According to the report of The Verge, the new battery cases for the iPhone XS and XS Max will have more battery capacity than other Apple prior cases. The Apple smart battery cases offer more power than the previous models. The battery capacity has 1,369mAh which is said to have the lowest mAh rating because the company uses two battery cells wired for the new battery cases that increase the voltage to 8.7V. The cases will have a total of 10.1Wh which is higher than the iPhone 6 models with 7.13 and iPhone 7 models with 8.98. 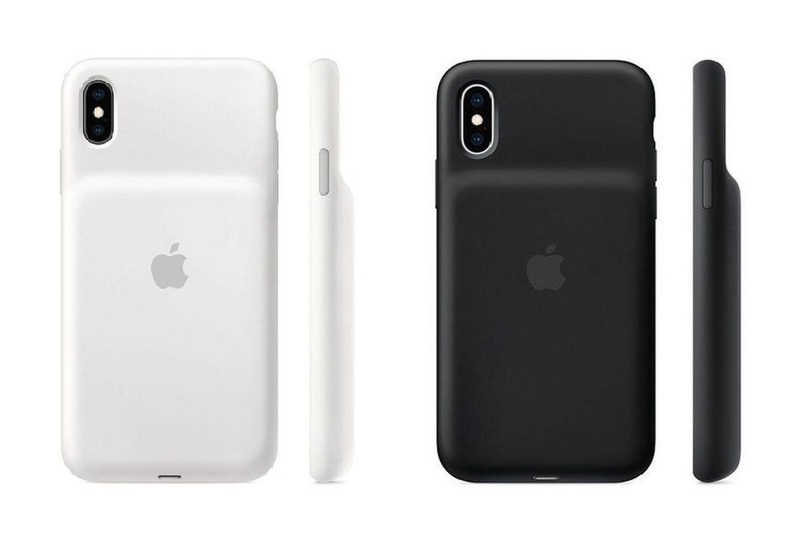 Apple has not yet confirmed the battery capacity for the iPhone XR battery case but it was expected to have a similar capacity to the XS and XS Max. The company confirmed that the three new smart battery cases will release tomorrow with a starting price of $129 to its online store and instore. The cases available colors are Black and White.